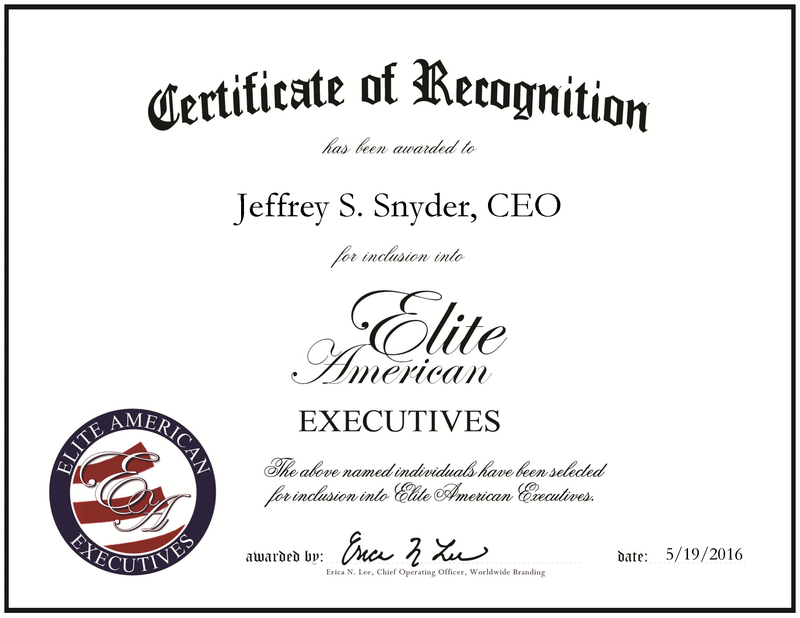 Arlington, VA, May 19, 2016, Jeffrey Snyder, Chief Executive Officer of ExM Solutions, LLC, has been recognized by Elite American Executives, for dedication, achievement and leadership in business management. Mr. Snyder has a long list of accomplishments throughout the 35 years of his career. With his latest company, ExM Solutions offers consulting services to all positions and events in the space and telecom industries. The services provided for businesses working in space, such as satellites, include venture planning, development, regulatory requirements, conceptual design and negotiation among other solutions. Mr. Snyder is proficient in handling the development and management of satellite communication systems. 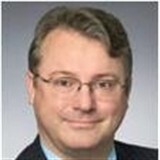 In his role as the CEO, he maps out marketing strategies, offers consulting to satellite and wireless companies, meets with other CEOs and vice presidents of businesses and assesses their technology. In addition, he matches technical solutions to clients’ business needs. With a lifelong interest in science and engineering, Mr. Snyder has focused on the area of satellites. With a Bachelor of Science in engineering and am MD from the University of Maryland, he has built a successful career driven by this passion. In 2003, Mr. Snyder was inducted to the Space Hall of Fame for his work with XM satellite radio, as one of the founding members. Mr. Snyder has worked for several large and well-known companies and prior to launching ExM Solutions, he served as the senior vice president of satellite engineering and operations at LightSquared, in this position he delivered a $750 million dollar fully-operational mobile satellite system with North American coverage. In addition to LightSquared and XM Radio, Mr. Snyder has worked for Worldspace Corporation, Lockheed Martin, GE Astrospace and GE/RCA Americom. This entry was posted in Engineering, Science, Telecommunications and tagged business management, conceptual design, marketing, radio, satellite, space, technical solutions, telecom. Bookmark the permalink.